CRE & Thermodynamics Lab is equipped with the basic equipments to demonstrate the students with various types of reactors and to study about the applications of principles of chemical reaction engineering & thermodynamics. 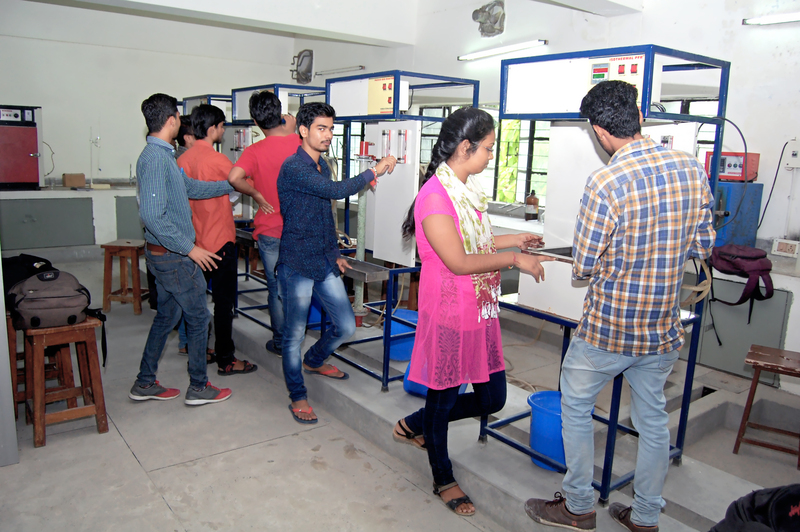 The lab is maintained for the students to impart them with the practical exposure and experiences about the lab scale studies of the subject. It consists of the major equipments like CSTR, PFR, Batch Reactor, Adiabatic Reactor, Packed bed reactor and equipment for vapour- liquid equilibrium etc.